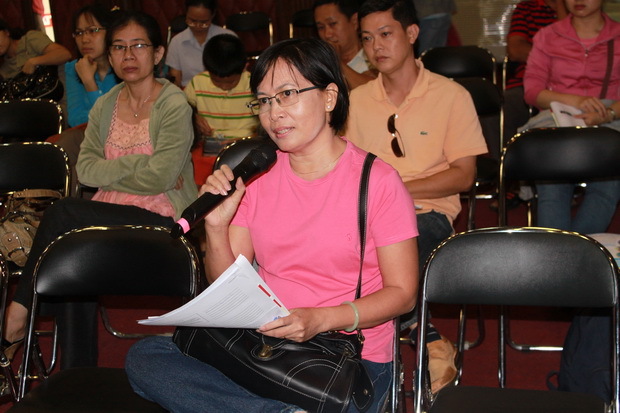 The 2nd forum for the parents of Kiddy Programs was successfully held on 22 January, 2011 with the attendance of nearly 100 parents. 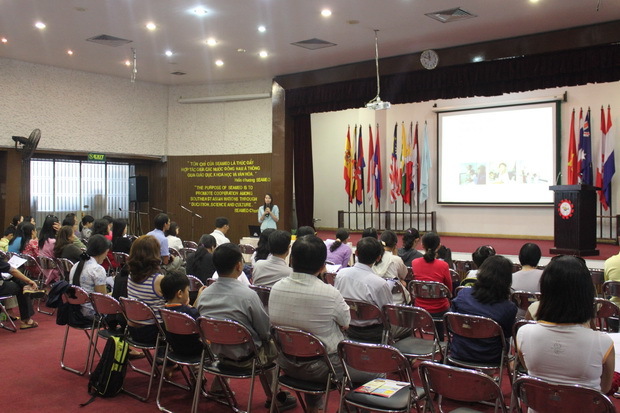 This regular event organized by Kiddy Programs of SEAMEO RETRAC is aimed at giving the participants a closer look at the center’s methods of language teaching, helping children learn English better at home as well as improving the communication between the school and parents. 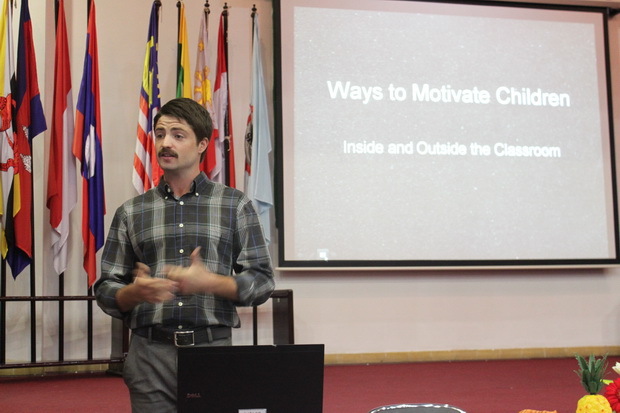 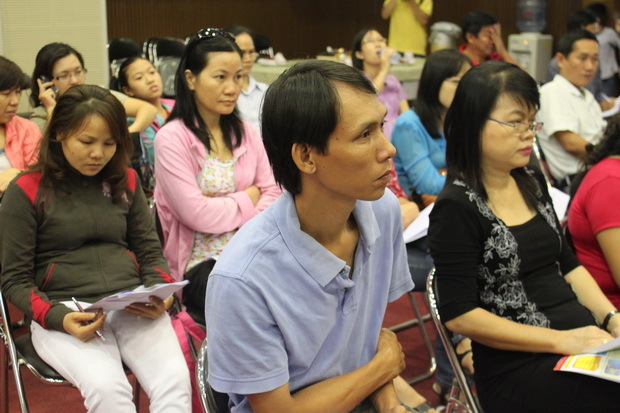 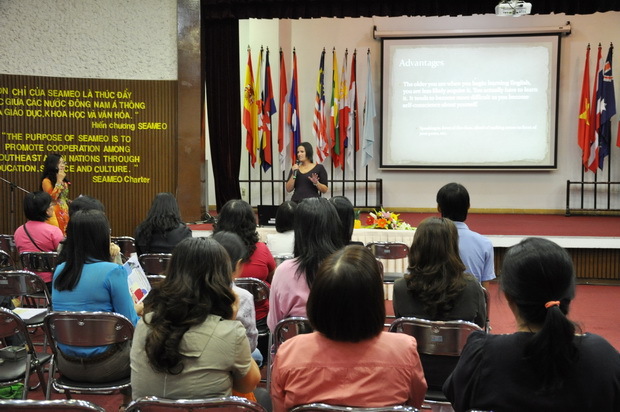 In this forum, the participants listened to four presentations made by Vietnamese and native English teachers of SEAMEO RETRAC, and they had a chance to share their interests and concerns about their children’s learning.